When I read and write, I connect dots. Maybe you do too. 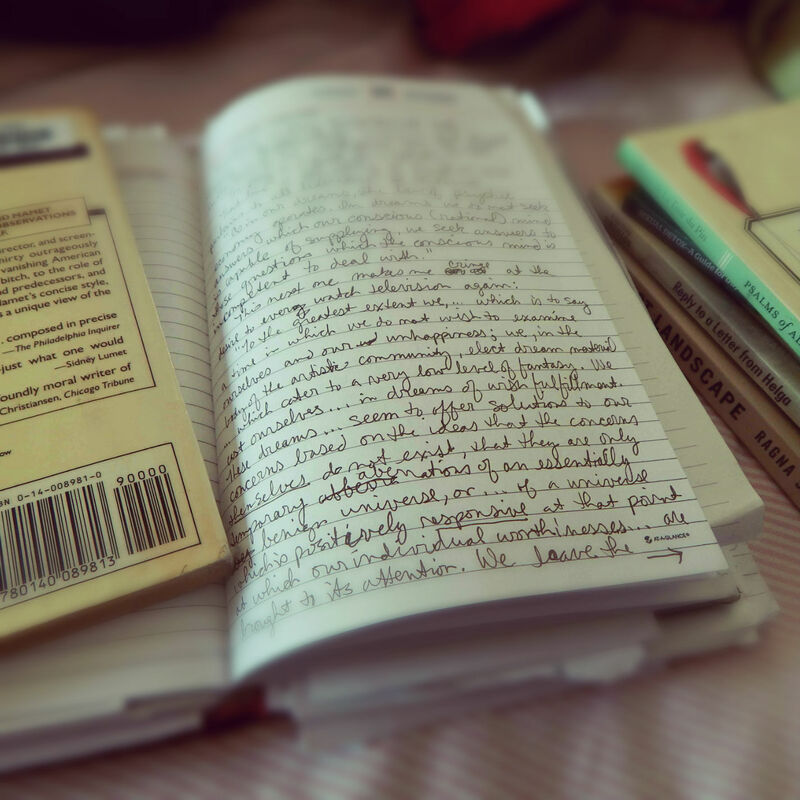 Earlier this month, I noticed — and commented on — a Facebook post that linked to an article on how writing thoughts, ideas and quotes into notebooks makes one smarter. That article reminded me of how commonplace books house many notes and quotes from books read. [Link to article on commonplace books] The art of notations in commonplace books has been a practice of mine for decades. Whether it makes me smarter is yet to be evident. Considering this originated on twitter, I am inclined to disregard it. Yet, oddly, it resonates with me on some levels. Maybe it is because of the blogs I follow that list and present authors’s reading statistics (examples here and here). Connecting dots. Over a year ago, sitting in front of the large windows of the Pack Library, I pondered the best of lists of 2013. My response is documented in this post. In brief, I listed my best books I read during the year — that were not printed in 2013. Should I do a list for this year, 2014? The Seattle Times published their 2014 list. The Economist presented their austere list of best reads of 2014. Of course, the New York Times presented there top books of the year as well as a number of other publishers and blogs that try to capitalize on the posting their lists in time for holiday purchasing. There are so many selections written in my journal that I turned it into a book review and later featured it in a podcast. Listen to it here. There are more notes and books referenced in my commonplace book/day journal that are not included. May this inspire you to connect dots, make notes and start a commonplace book of your own. I read with a pen in hand too! Nice article! Thanks! Have been reading books with pen in hand since… well… way before iPhones and blogs. Thanks for reading and commenting! I’m so glad to know that I’m not the only one who does this! I have to have glasses to read – but I feel absolutely blind without my pen! Thank you for writing (and for reading too!) Keep it up!